Having just watched J.C. Chandor’s latest film, A MOST VIOLENT YEAR, I was yet again reminded of how easily terrific filmmakers and layered storytellers get tossed aside in the face of all the brouhaha that are the Oscars. 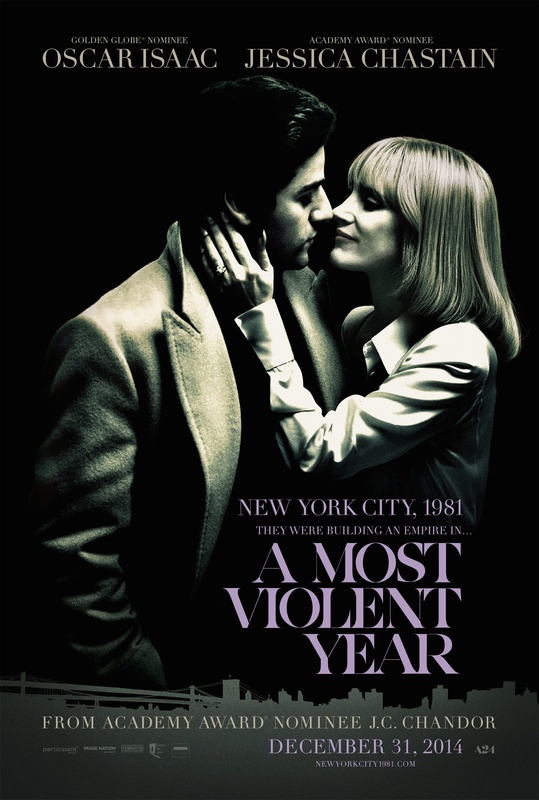 A MOST VIOLENT YEAR is a terrific film with complex characters that don’t offer simple answers to difficult questions. It is also a film I was told by a number of friends to “pass” on. That’s what I was also told about Chandor’s ALL IS LOST. I almost missed both films and I am SO thrilled that I didn’t as both hold places in my favorite films of their respective years. You can read my review and commentary on ALL IS LOST here. 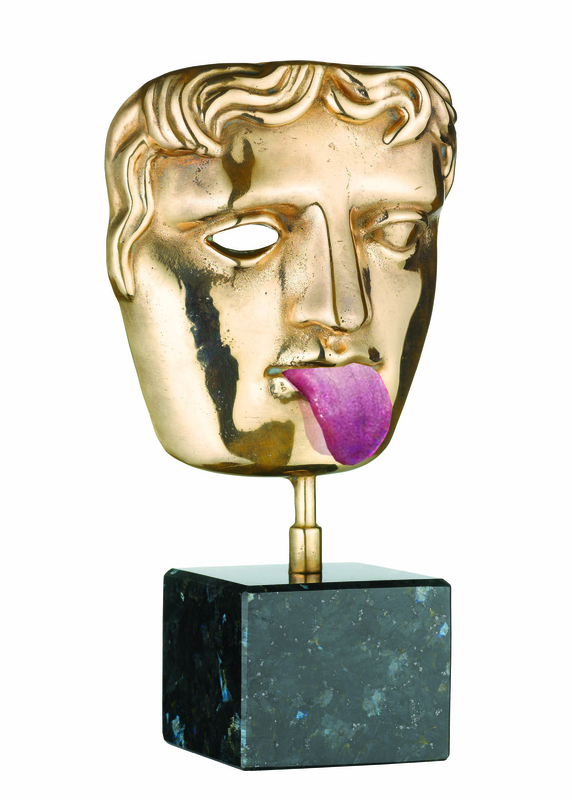 BAFTA, like the Oscars… Unable To Raise The Bar. Again. Is it wrong that I hold films up to a higher standard than the average awards ceremony? That’s a good thing, right? Film as an art form and as entertainment (they are not mutually exclusive) is something that is immensely important to me. 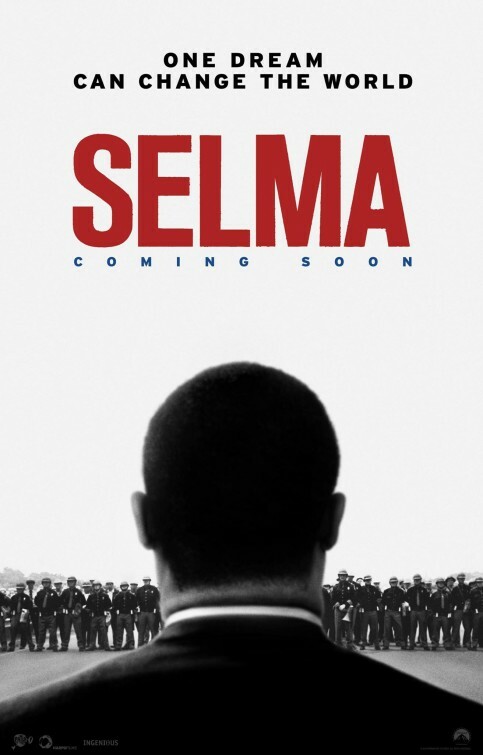 This is why I am forever disappointed when awards season rolls around and mediocrity is celebrated as greatness on a grand scale. That’s not to say some deserving films don’t win, or great performances get recognized, but over all, the results seem to celebrate playing it safe as opposed to striving for something unique. Sameness and familiarity is oftentimes the word of the day. Always exceptions, yes, but sometimes even those exceptions seem to be instilled with a lowest-common-denominator bias. In my imagination, I hold European awards ceremonies to a higher standard. But the BAFTA Awards remind me that my imagination is just that. To start, here’s a list of the BAFTA winners and nominees.